Dr. Ippisch and the team at Advanced Dental strive to provide the highest quality dental care in the Santa Cruz, CA area. With years of experience working in the dental industry and a forward-facing approach to the field, Dr. Ippisch knows that a dental clinic is only as good as its clients. That’s why the entire team is dedicated to providing superior patient care and support. 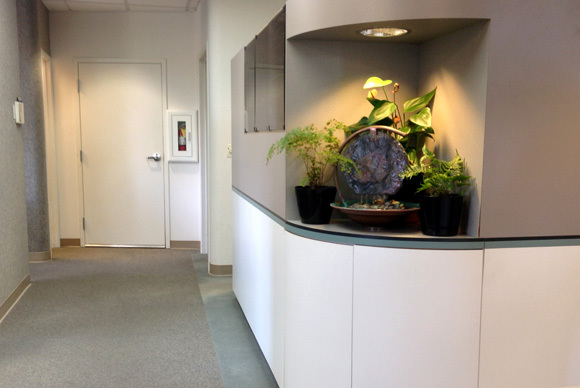 Our modern and sophisticated Santa Cruz dental office is fully equipped to diagnose, treat, and provide ongoing care for our dental clients. We regularly treat clients from the Capitola, Live Oak, and Soquel surrounding areas and we welcome new clients on a regular basis. We focus on ensuring a memorable experience for you and work with you to ensure you’re comfortable and satisfied with your dental experience at Advanced Dental. Whether you want to discuss future treatment plans or needs a crown replaced immediately, we are always there to help you feel welcomed and looked after. We offer a variety of payment options and accept a number of insurance plans to ensure that you have access to the dental care you need. We accept CareClient, payment plans, cash, credit cards and more. Our goal is to help you get the smile you want, and we’ll work with you to create a plan that works for you. Don’t let money stand in the way of your oral health – reach out to our clinic to talk about your financing options today. 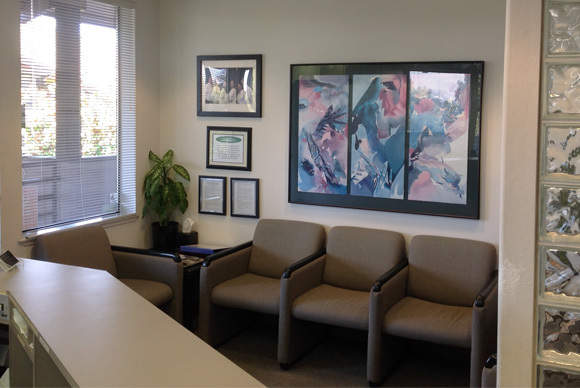 We look forward to serving you in the Santa Cruz, CA area and beyond for many years to come. Got a question? Don’t hesitate to contact our clinic with your questions. 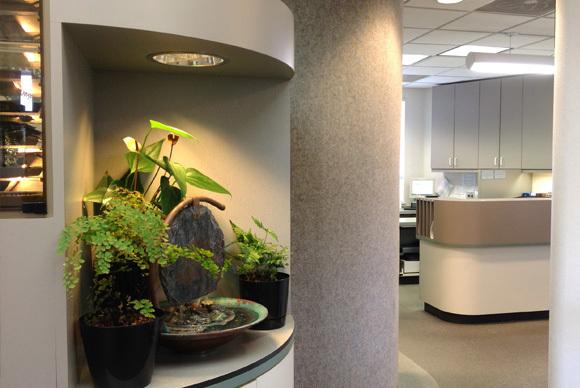 We’re always happy to talk to new and current clients about their oral health. Since your emotional and physical comfort is our priority, we offer various anesthesia options to keep you comfortable during your dental treatment. Get Out Of Pain & Back To Your Day! 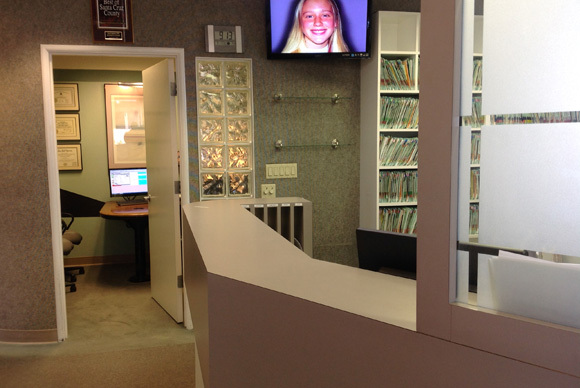 We're your local choice for a Dentist in Santa Cruz, California! Have a question? Want to make an appointment? Check your dental Insurance? Call us at (831) 476-3200 or email us - we would love to hear from you!